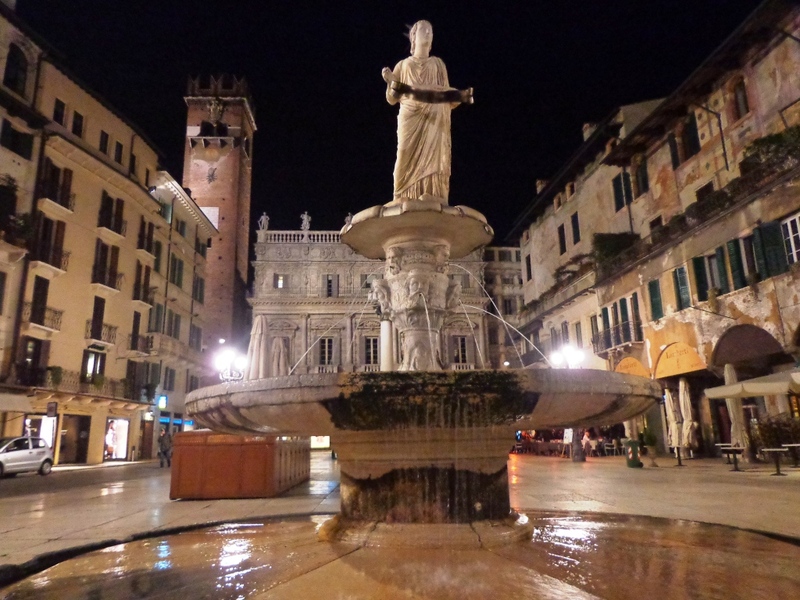 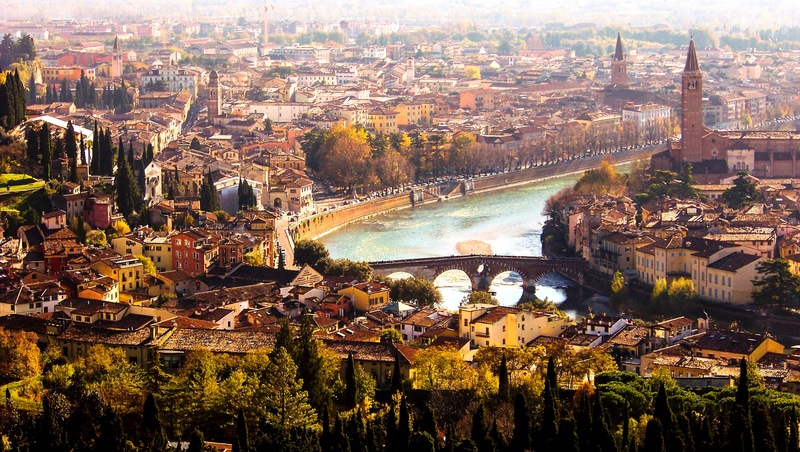 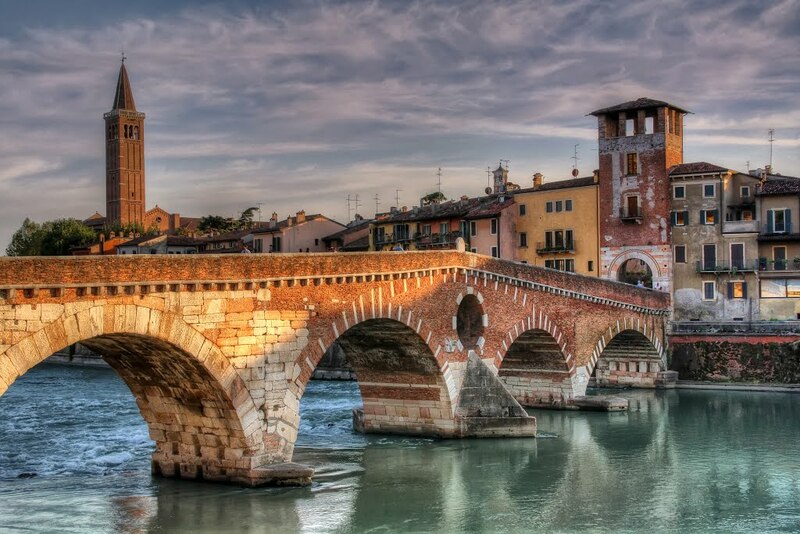 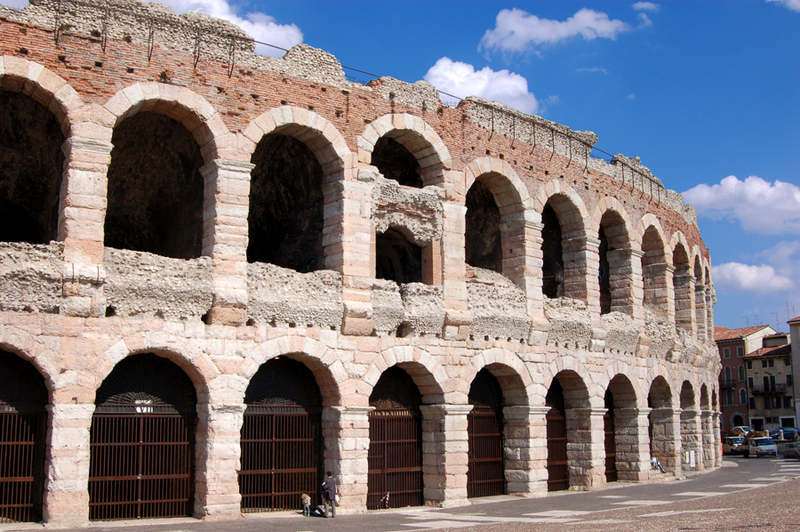 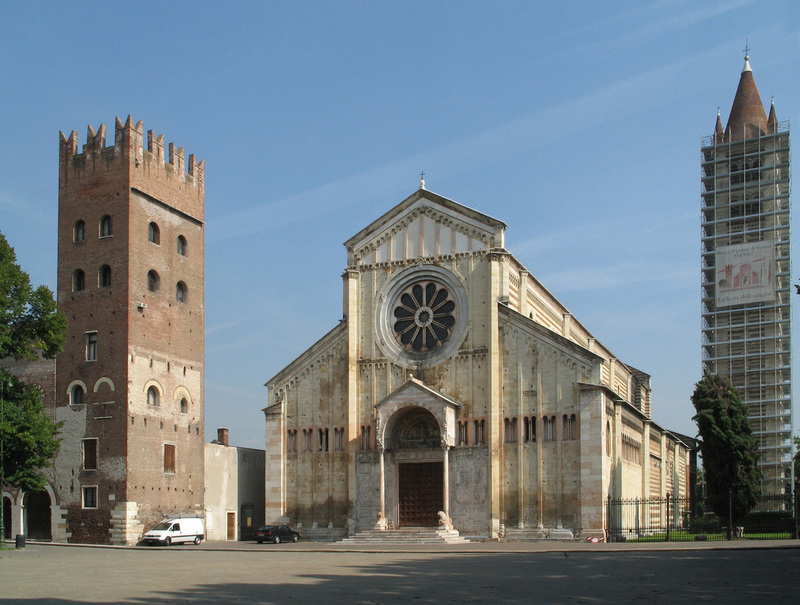 Verona is a city made in layers, where on a base made of impressive Roman monuments and fascinating ruins, engage elegant Romanesque churches, towers, picturesque squares, houses and Renaissance and Gothic palaces, richly decorated during the long and prosperous Venetian period. 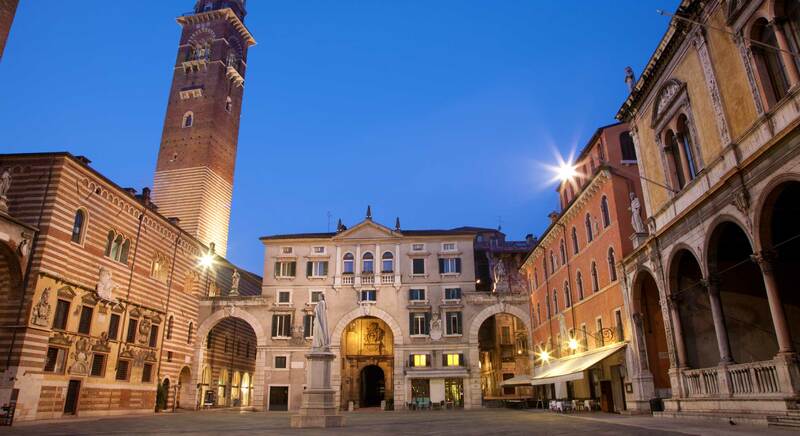 Visiting the city you can admire all its aspects and its treasures hidden in the streets, in the secluded squares and under the arcades of the past. 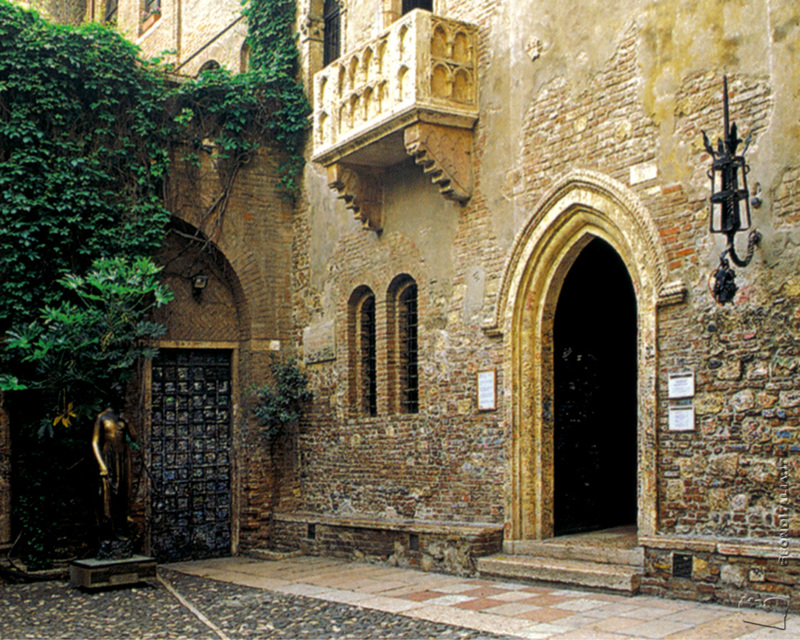 During the guided tour of Verona we will see the famous houses of Romeo and Juliet, picturesque Gothic masterpiece of the Scaligero period, Piazza dei Signori, a veritable open-air museum of architecture, Piazza delle Erbe with the fountain of Madonna and the beautiful buildings that surround it, the Arena, the Roman amphitheater of the first century, and much more.